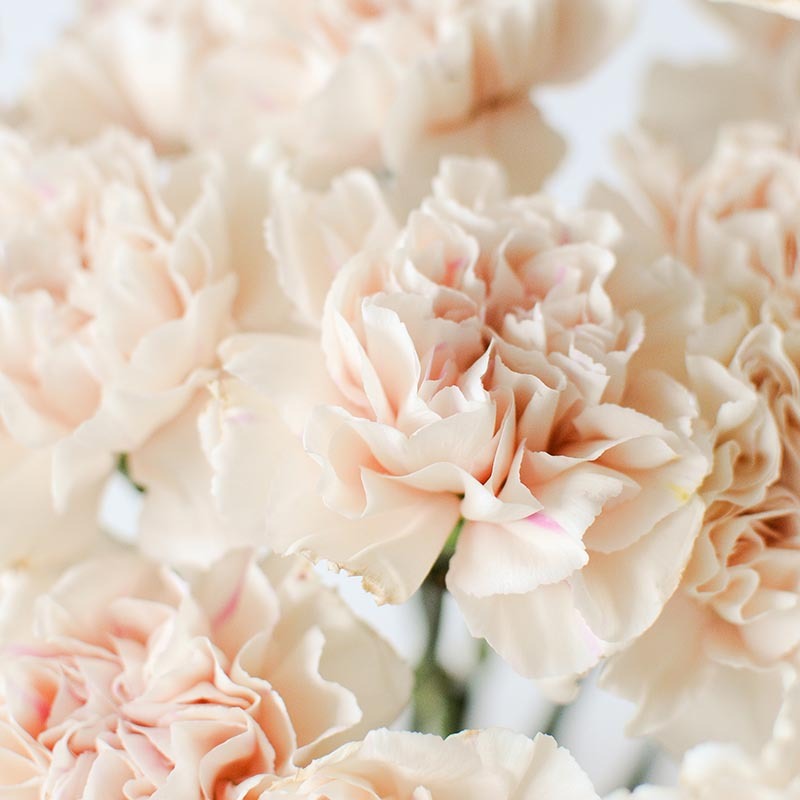 The carnation, also known as dianthus caryophyllus, is a herbaceous perennial plant that grows up to a height of 80cm. 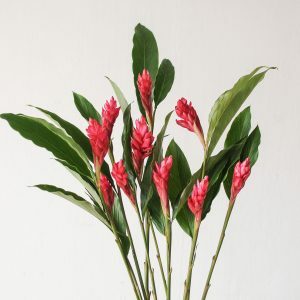 The cut stalks typically range from 40cm to 50cm. 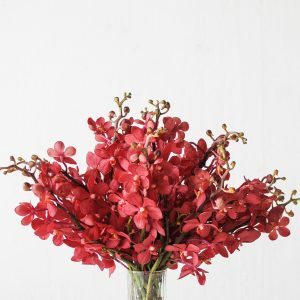 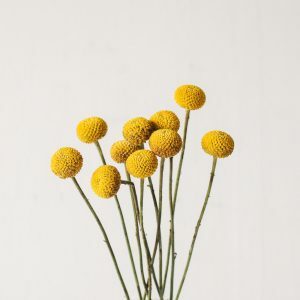 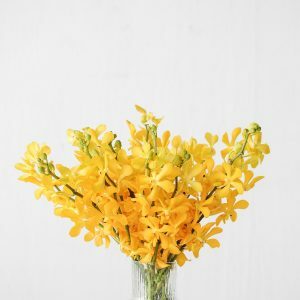 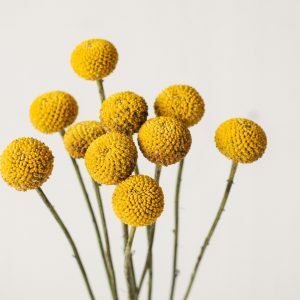 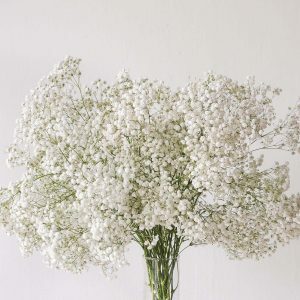 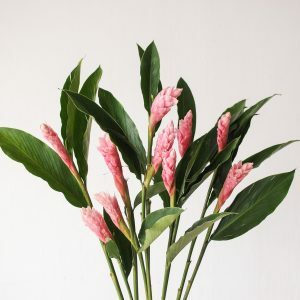 It is one of the oldest cultivated flower with a history of up to 2000 years. 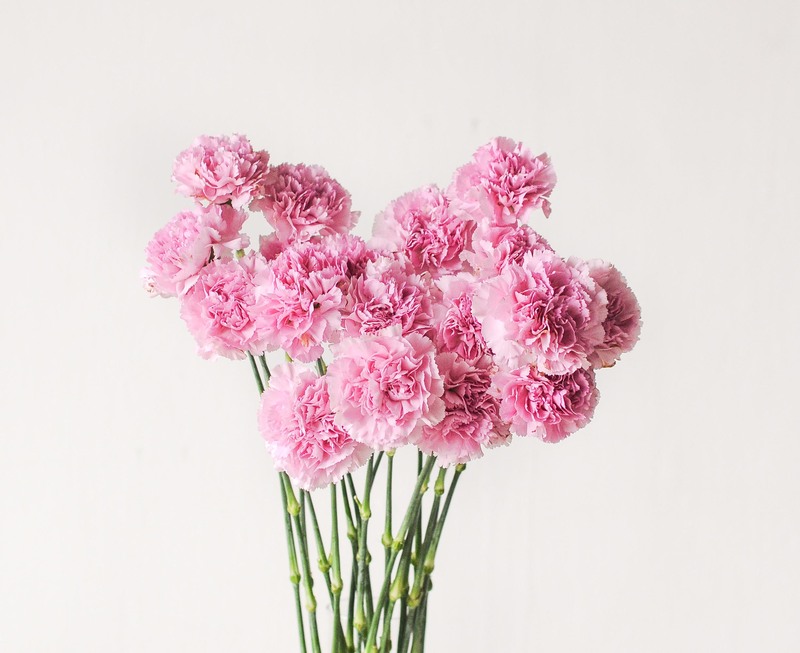 The original colour of the carnation is a bright pinkish-purple but today many more colours have been developed; you can find the bloom in white, pink or red, and in recent years in more unusual hues like caramel, brown and apple-tea. 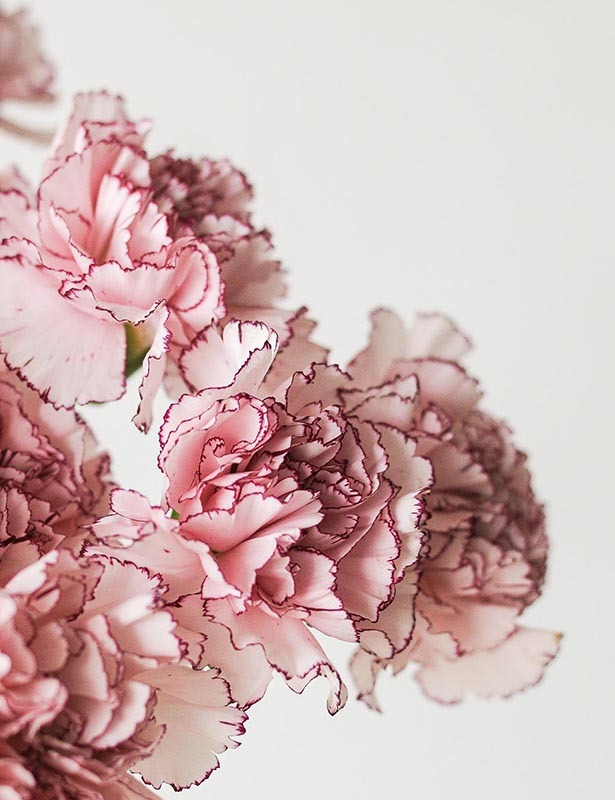 Traditionally perceived as flowers suitable to communicate maternal love, the carnation is now increasingly used in premium all-occasion bouquets because of the new colours cultivated. 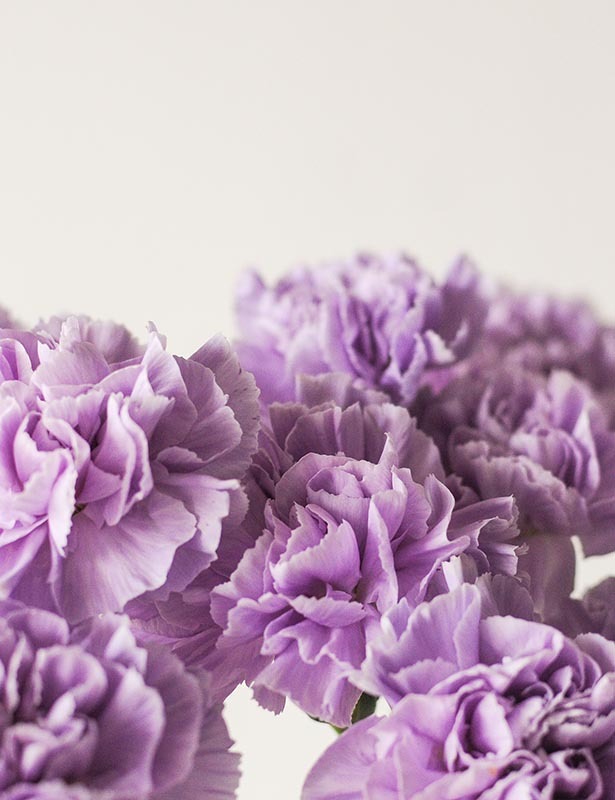 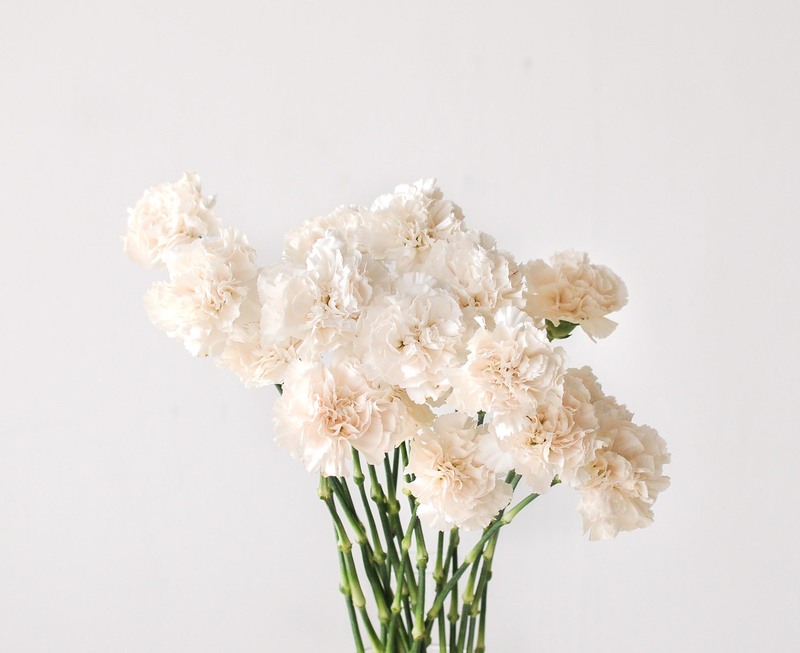 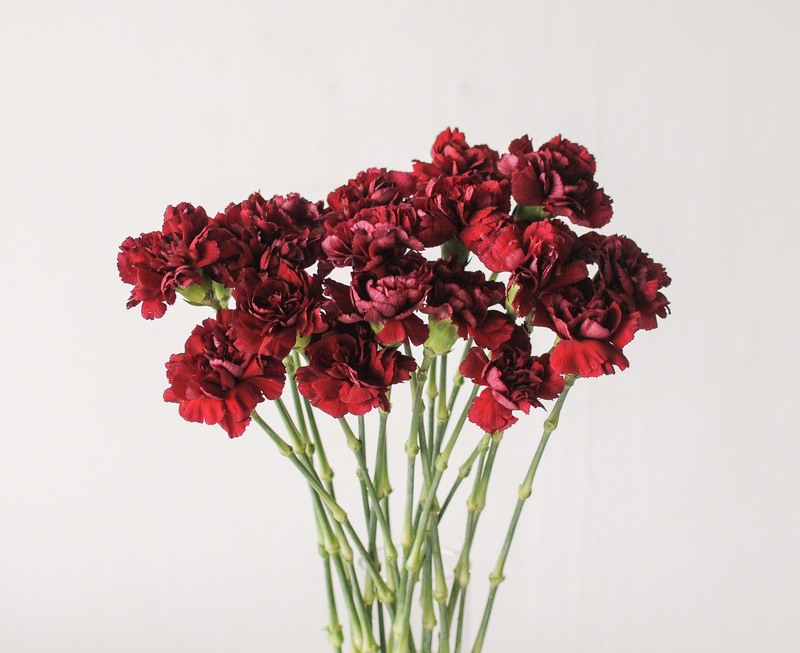 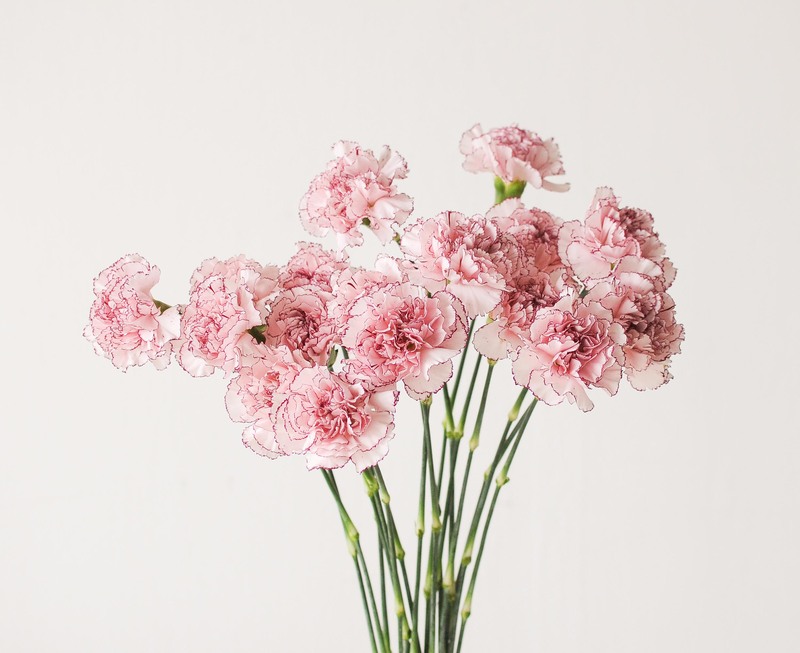 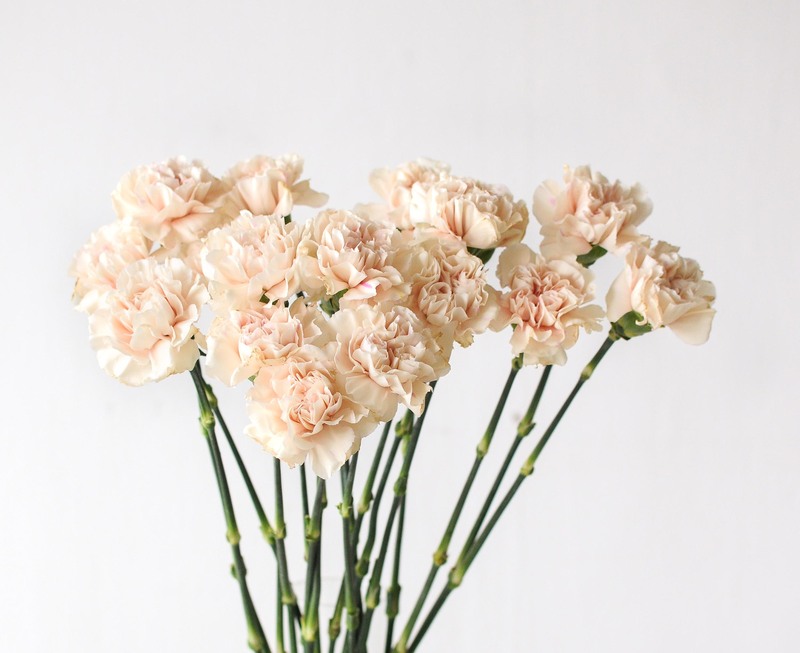 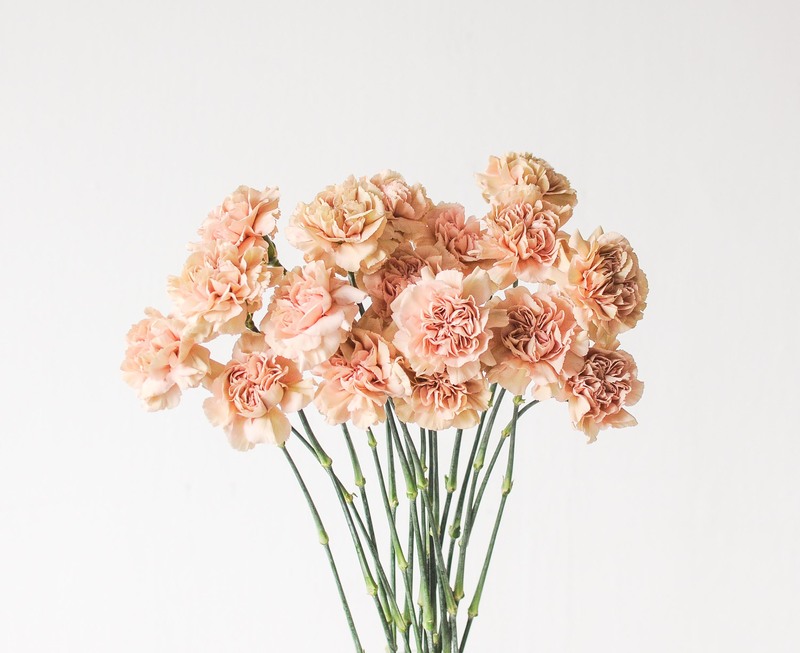 Carnations are hardy flowers that can last up to 2 weeks with the basic care of providing fresh water and snipping the ends of the stems daily. 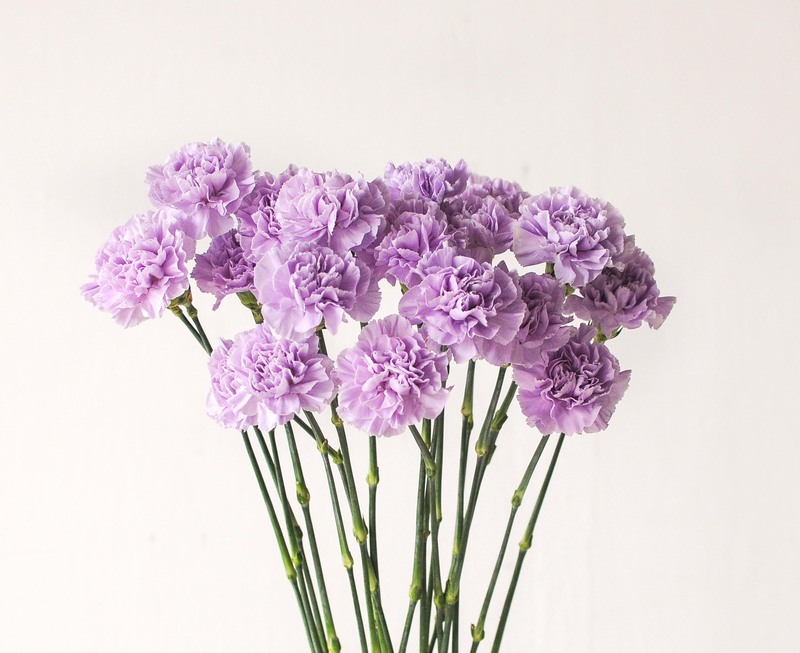 The carnation is a medium-stemmed to tall-stemmed variety, ideal for dining tables, entrance tables, console tables and bar top centrepieces.